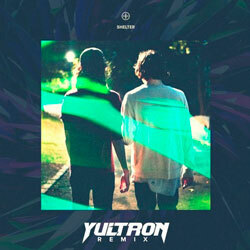 YULTRON is an LA-based EDM producer who is known for his diverse style with a great variety of sounds. 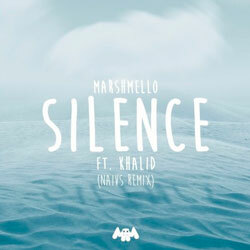 His 2016 EP “Sushi, Friends & Everything Awesome” was covered by such respected blogs as Dancing Astronaut, YourEDM, TrapCity, and others. 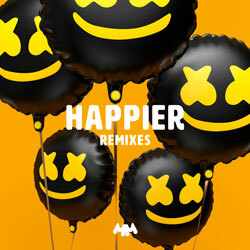 YULTRON’s repertoire includes official remixes for The Chainsmokers, KAYZO, Adventure Club, and other artists. 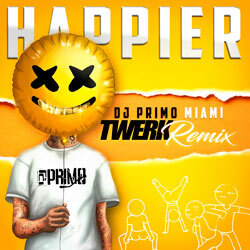 The producer has been supported by Jack Ü, Flosstradamus, and Adventure Club. 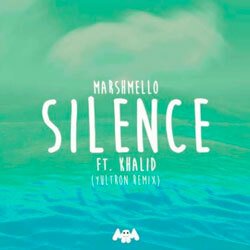 Here we have YULTRON’s outstanding rendition of the track “Silence” by EDM producer and DJ Marshmello, featuring American singer-songwriter Khalid. 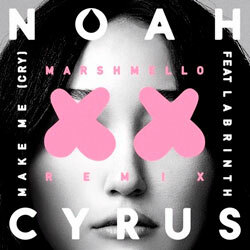 With addictive beat, lively synths and great atmospheric qualities, this is a tune that’ll be sure to get stuck in your head. 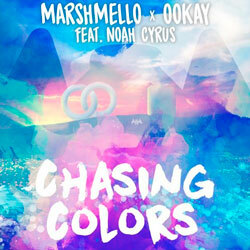 Check this one out ASAP because it’s a banger!